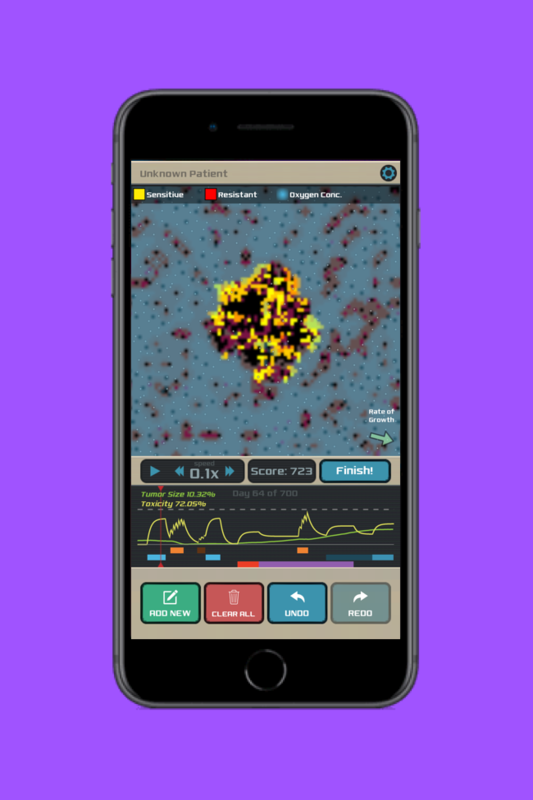 What if you could have fun gaming while helping cancer researchers find new methods of applying treatments? 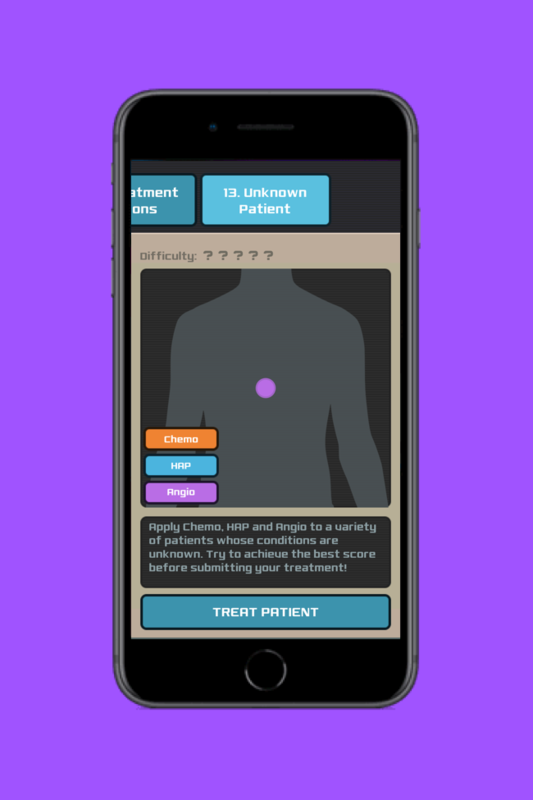 Welcome to the crowd-sourcing revolution of tomorrow's oncology innovations. An app with a purpose. You are a doctor from the future. With your Treatment Simulator, you can fight back against even the roughest cancer invasions. Design a custom treatment schedule for each virtual patient. The treatment schedules you design will be sent to researchers at Moffitt Cancer Center to help discover new strategies. Good luck, doctor! Cancer is a complex disease. Tumor cells are often able to evolve resistance and keep growing even when patients are given a variety of treatments. 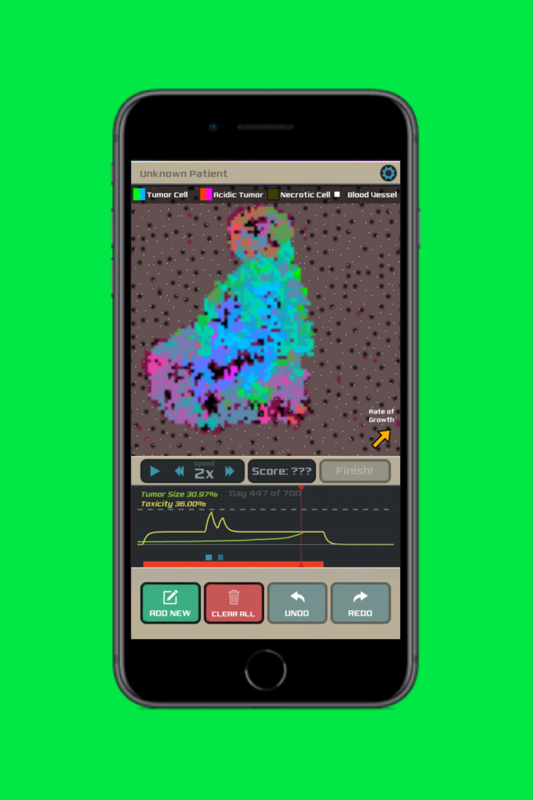 A predictive mathematical model is the core engine of this simulator and allows us to explore how to adjust treatment strategies to win against cancer in the long run. 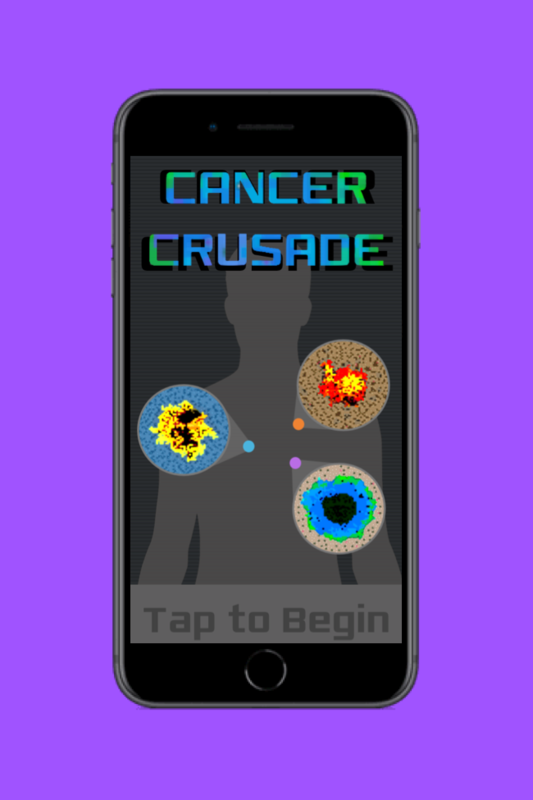 Cancer Crusade was designed with a goal in mind: to enable you, the gamer, to help improve cutting-edge cancer research. Seriously. 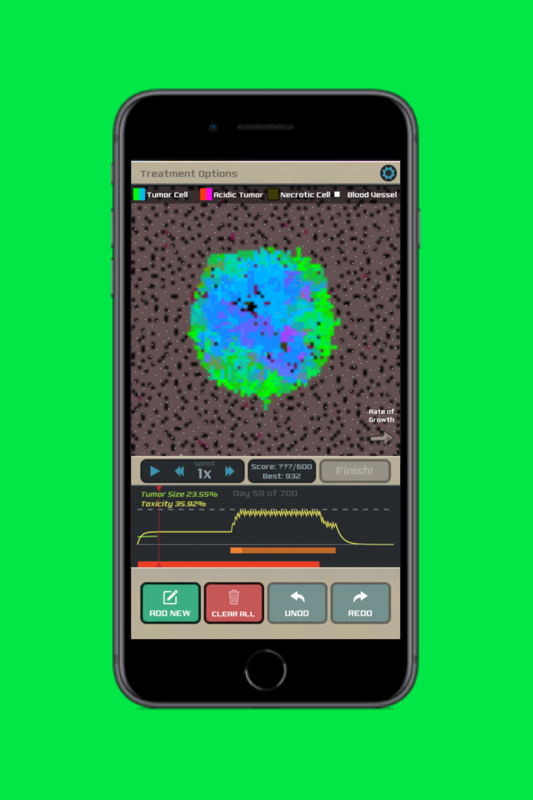 Data generated by thousands of users will be sent back to the Moffitt Cancer Center in Tampa, Florida and analyzed for new and improved therapeutic schedules. Join the fight against cancer! Download on your favorite platform. Learn about real-life cancer treatments. Dozens of levels with tens of treatments. 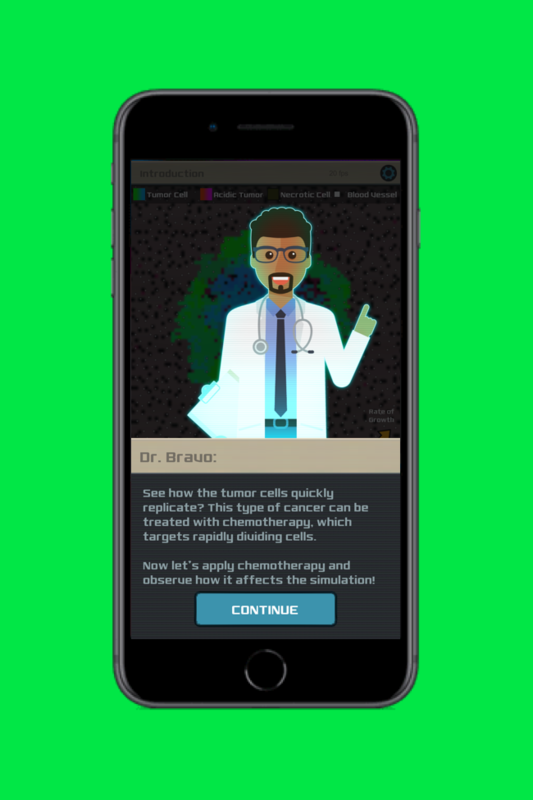 Game-generated data sent to cancer researchers.